Suitable for all L type flooring nailers. 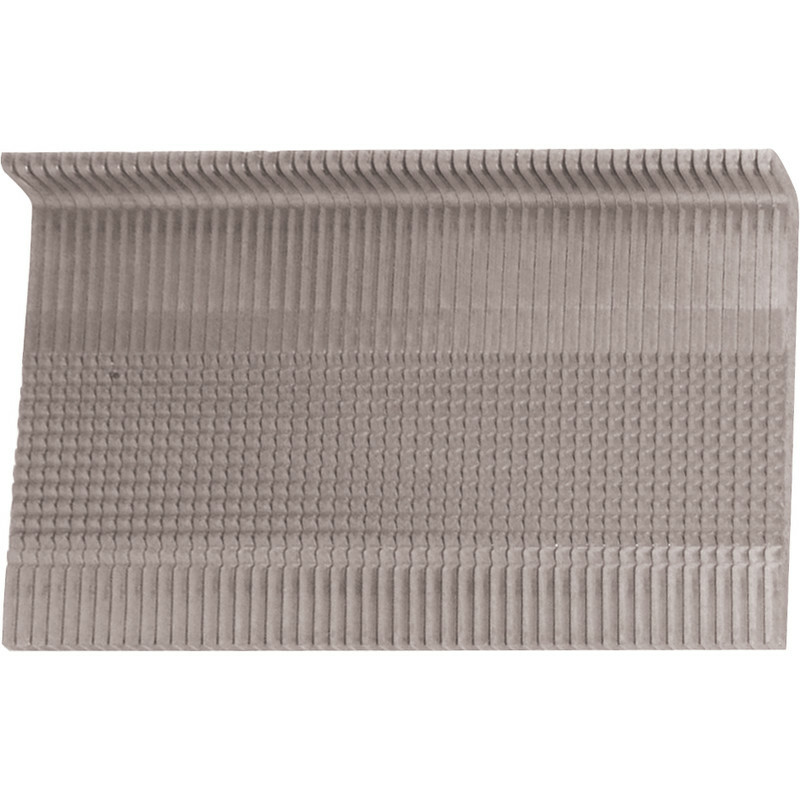 Stanley Bostitch Flooring Nails 50mm (1000 Pack) is rated 5.0 out of 5 by 1. Rated 5 out of 5 by Dek B from Good nails for job required I bought these nails because they fit my bostich floornailer because I had an oak floor to fix.